Mexico is one of the most popular travel destinations in the world and our trips are for people looking to escape the tourist resorts and experience the real Mexico. From exploring ancient temples to relaxing on gorgeous beaches, travelling to Mexico will turn out to be a very good decision. Find inspiration and ideas for the best things to do if you would like to travel, go backpacking or take a gap year in Mexico. Find local & international companies offering the best trips and experiences in Mexico. One World 365 features lots of amazing experiences, gap year trips, adventure tours, backpacker deals and cheap travel packages to Mexico. You will get to explore destinations and enjoy the best time of your life. You can also view our guide which includes information about what to do, where to stay, how to get around and top tips for how to travel on a budget and save money. American Airlines, Air Canada, Air Europa, Air France, Air New Zealand, Air Transat, Alitalia, Avianca, China Southern, Delta, eurowings, Hainan Airlines, Iberia, KLM, LATAM, Lufthansa, SWISS, United & WestJet. You can also enter Mexico via bus via the USA, Guatemala and Belize. To get the best deals on flights to Mexico book in advance and also travel out of the busy summer season (June to September). 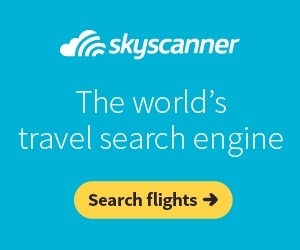 We recommend searching flights on Skyscanner which is the best comparison website. You will not need to apply for a visa prior to arriving in Mexico if you are a British Citizen and the tourist visa they grant you on arrival means you can stay and travel in Mexico for upto 180 days. Also unlike other countries you do not need to provide proof of funds in your bank account or show an outbound ticket. 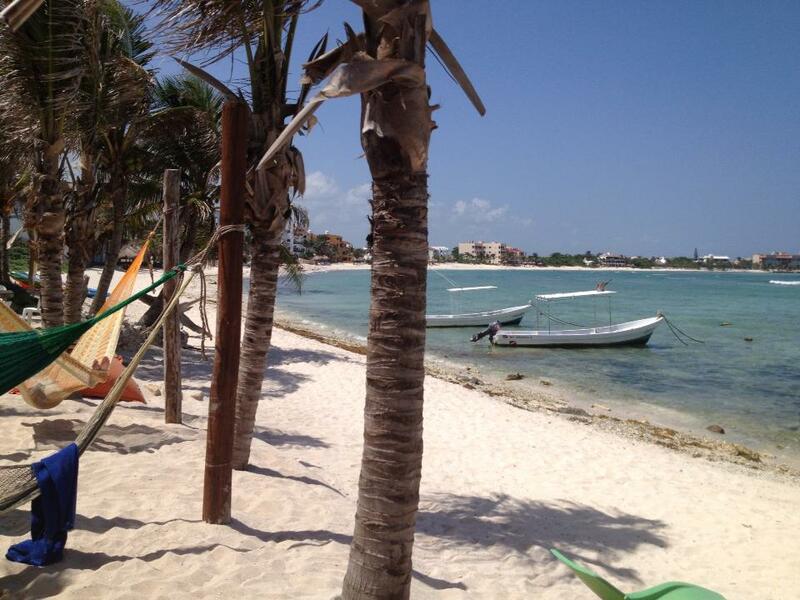 Mexico enjoys a warm climate nearly all year round and there is no best time to visit. From December to April there is less rain which can make sightseeing and visiting more enjoyable. The coolest months to visit Mexico are from December to February which is a lot more pleasant from summer if you are not a big fan of the heat. There are lots of options when it comes to places to stay in Mexico including hotels, large resorts, hostels, villas, apartments and AirBnB. Mexico is a cheap country, a dorm bed costs around £5 ($10) although in more popular destinations you could pay more around £10 ($15) per night. You can stay in a private room in a guesthouse or a hotel for around £15 - £25 ($20 - $30) per night. Prices in hotspots like Cancun, Playa del Carmen and Mexico City will be higher than other areas of the country. 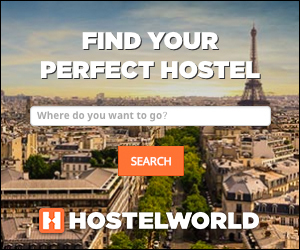 If you are looking for somewhere cheap to stay in Mexico, use Hostelbookers or Booking.com to search for budget accommodation and book well in advance to get the best prices. Cancun is famous for beaches and resorts but there is a lot more to this region than just sunbathing. 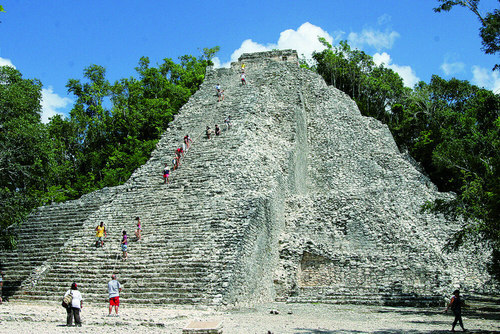 You could take day trips sightseeing in the Cancun area which is well worth it to see ruins and temples. 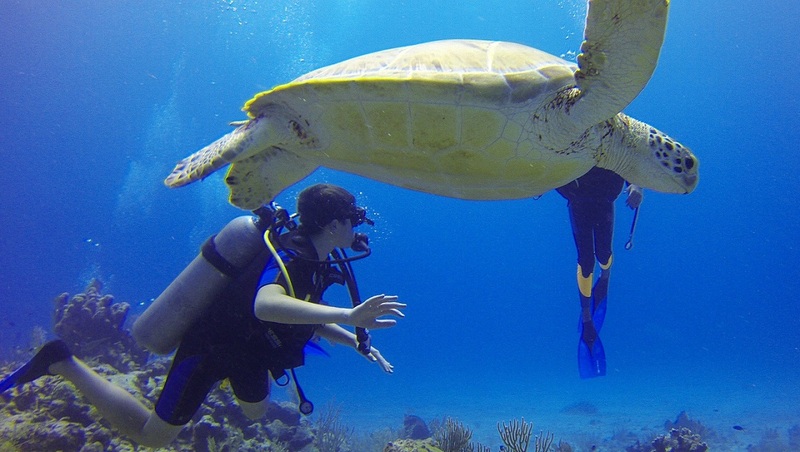 Other options include doing adventure sports, taking the boat to Isla Murejes, visit the sculpture park at Punta Sur, check out the El Rey Ruins, or head to Playa Delfines and the Cancun museum. If you visit the Old Town of Cacnun you will get an authentic experience away from the huge tourists resorts there are local parks and tasty places to eat. Lots of stalls, music etc going so that was cool. Merida is a 4 hour bus journey from Cancun and is a colonial city which is sometimes described as the most beautiful city in Mexico. Merida certainly won't disappoint and there are lots of plazas, churches and historical buildings to see. There are plaques to explain the significance of buildings and sites which is good for foreign tourists. Everything can also be seen on foot, there is even a free historical walking tour. You could also check out the nearby ruins of Dzilchultum or visit Izamel, a nearby town which has various churches, ruins and colourful buildings. Valladolid is like a smaller version of Merida with scenic streets and buildings. Valladolid is home to the largest privately owned collection of Mexican folk art. The house where you can see it took 10 years to renovate and you will be in total awe. This might even turn out to be on the most unexpected highlights of your trip. Chichen Itza is one of the most iconic Mexican destinations and are some of the best Mayan ruins in the world. Chichen Itza is a spectacular temple which has recently been re-built and modernised, there are lots of ruins on this site but aim to arrive early as it get very touristy. Chichen Itza is one of the new wonders of the world and its easy to see why it was given this status. You can spend hours here and take a million photos! Playa Del Carmen is one of the most popular destinations for international travellers due to the amazing beaches, day trips and resorts here. 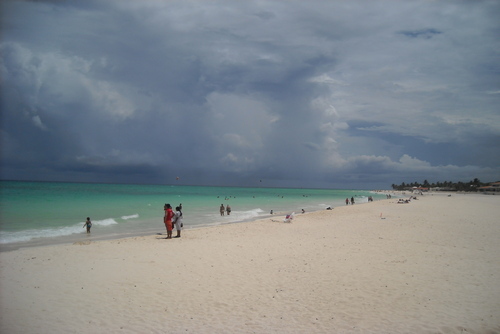 Playa del Carmen is very touristy and not for anyone seeking the authentic Mexican experience. Expect spectacular beaches and Western fast food joints and a Cinemex where it's only £2 for a ticket! There are lots of places to buy souvenirs on 5th avenue and also a stunning beach and great nightlife. 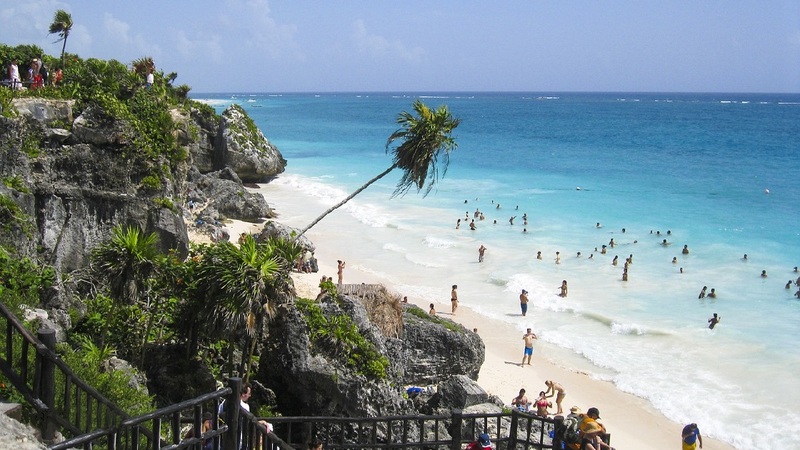 Further down the coast from Playa Del Carmen and Cancun is Tulum which is a popular tour stop off point on the East Coast. The ruins here are very special because although quite small, they are right on the coast with a stunning beach below. Expect a buslting city with temples, museums and lots of bars, restaurants, cafes and shops to walk around. This city is a lot safer and more interesting than you might think with so many sights and things to do. On the Pacific coast you could visit Mazatlan which has a great atmosphere and beautiful beaches. Acapulco is great beach destination and is famous for wild parties during Spring Break. Guadalajara is a city where you can embrace Mexican culture and see beautiful colonial buildings. If you are crossing the border from the US, you might pass by Tijuana which has lots of things to do and place to see. Mexico is a huge country and if you just want to see as much as possible you need to put together a structured itinerary. If you are flying into Mexico City we recommend traveling overland to Oaxaca, Palenque, Merida, Cancun, Isla Mujeres and then down the East Coast to Playa Del Carmen and Tulum. Mexico has a relible bus service connecting the whole country. Mexico is a large country so flying can be a good option, most airports in Mexico are connected via worldwide flights. Public transport is cheap but there are also upgrades with air conditioning or geared more towards tourists. The bus service in Mexico is very reliable and fast. If you are nervous about traveling solo you could join a gap year experience, this is a safe and easy way to see more places off the beaten track in a group of around 12 people. On our website you can search packages which are a popular way to travel. Try to give yourself flexible time to explore the best that Mexico has to offer, get advice from other travellers / locals about where to visit / avoid. If you would like to see the East Coast as quick as possible there is a bus from Chetuman to Cancun which takes 6 hours. This will be a long day of traveling. Mexico has some of the most tasty food in the world, there are also lots of cheap options so eating out doesn't have to cost too much. You can eat street food in Mexico cheaply around £1 - £2 ($2 - $3) or if you eat out at a normal restaurant you can expect to pay around £5 - £15 ($7 - $18). Alcohol like wine and beer can almost cost as much as the food. Mexico is a very touristy destination and you can find Western food in a lot of restaurants, fast food outlets are everywhere too. 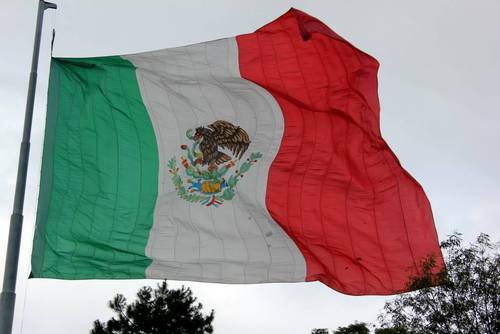 Mexico is a safe country to visit, they have a lot of problems and social issues like many countries have but as long as you are careful you shouldn't have many problems. Its advised to avoid some of the towns in the North of the country near the border with the USA and its always advised to travel in a group or with others. Before departing check latest travel advice and always ask locals / other travelers for their recommendations. Crime is something you should be aware of, certain areas should be avoid around the border with the USA whilst take extra caution in large cities like Mexico City. On the East Coast in places like Cancun and Play del Carmen there is hardy any crime. Always try to keep an eye on your belongings and take some small padlocks to keep your belongings safe on buses and in accommodation. 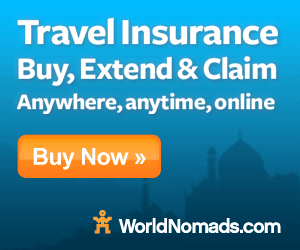 Be sure to buy travel insurance before arriving, we recommend World Nomads. Mexico is full of culture, history and colour and great if you have never been to Latin America before. This is a really big country, you will need around 4 weeks to see as much as possible and try to take a phrase book if you do not speak Spanish. Mexico is a great value destination but more expensive than most others in Central America. Be open to the local culture and try the local food which is very tasty. Mexico also has some of the best nightlife and clubs in Latin America, you can find all night parties and also packages which include accommodation and entry to clubs. 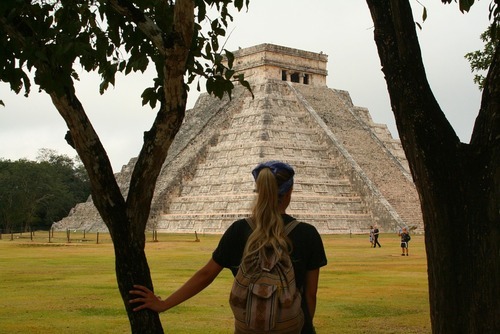 Don't leave the country without seeing the Aztec Ruins and also Chichen Itza. You might want to visit Cancun is probably the most popular and well known destination in Mexico. Cancun has the uncanny ability to attract people from all walks of life and offers tourists a chance to witness ancient buildings that have been standing for many centuries. The beaches at Cancun are breathtaking. Many visitors enjoy the bungee jumping contests near the beach. There are tourist information available on how to participate in exciting bungee jumping activities. One will always want to spend hours on the beaches of Cancun after their first visit to this beautiful location. Tours in Mexico will allow you to travel to new places experience and enjoy the real authentic Mexican culture away from the tourist resorts. You will get to see world famous tourist sights like Chichén Itzá and other ancient temples. Taking a tour of Mexico is also a very safe way to travel, you will have an experience guide who will be able to guide you every step of the way. There are lots of different trips available, from seeing the ruins of ancient civilizations to relaxing on spectacular beaches. For more options you might want to view overland tours of Central America where you can visit more countries in the region like the USA, Belize and Guatemala. Typical group sizes are around 8-18 travellers with an average of 12 but this can vary between the tour and operator. Are you wondering what are the best Mexico tour companies to book with are? On One World 365 you can search and compare trips from top rated Mexico tour operators including G Adventures. Thousands of people travel with these companies every year and they offer highly rated guided tours with positive feedback and reviews. Thinking about making an enquiry or booking? Search our trips or contact us for specific advice.